Using a Stratasys 3D Printer you can build an injection, blow, or silicone mold within a few hours, compared to days with traditional methods. 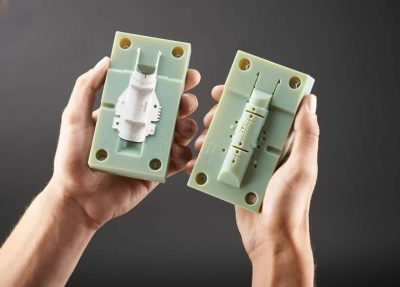 A 3D Printed mold can be used to evaluate mold and part designs or produce low volumes of end use parts. 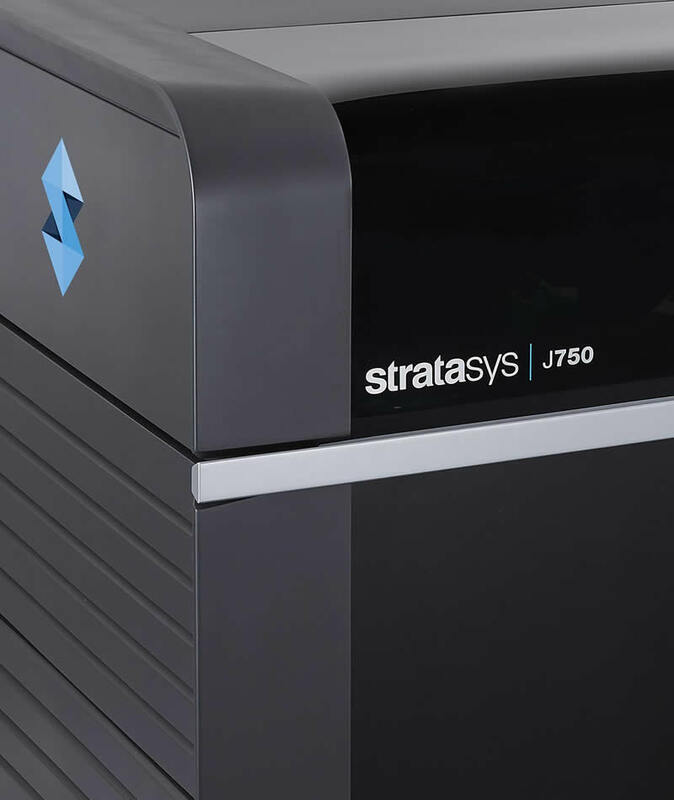 3D Printers from Stratasys® give companies the exclusive ability to build functional injection, blow or silicone mold in-house, quickly and easily at a fraction of the cost of a steel or aluminum mold. These precision prototypes give manufacturers the ability to create realistic, finished-product examples that can then be used to gather true-to-life, performance data. same process and materials that will be used to create the final product. 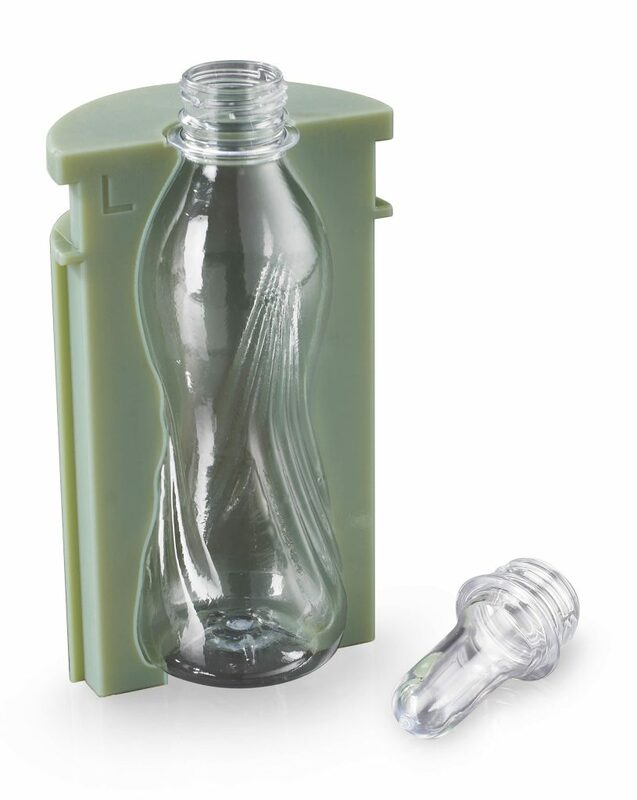 Create your injection, blow, or silicone mold quickly from 3D CAD files with a greatly reduced initial cost. A mold printed with Digital ABS material can be precisely built in 30 micron layers, with accuracy as high as 0.1 mm. These production features create a smooth surface finish so post-processing is not needed in most cases. In cases where design changes are required, a new iteration of the mold can be created in-house at minimal cost. This, combined with the speed of 3D printing, allows designers and engineers greater design freedom. Complex geometries, thin walls, and fine details can easily be programmed into the mold design. What’s more, these molds cost no more to make than a simpler mold design. 3D Printed injection molds are not intended to be replacements for soft or hard tools used in mid- and high volume production. Rather, they are intended to fill the gap between a soft tool mold and 3D printed prototype. Before 3D printing a plastic injection mold design you can validate the mold will function correctly using SOLIDWORKS Plastics software.